Haven’t we wrote a post on Top 10 smartphones under $150 ? well, we did ! Most of them have high-end specifications for the $150 price tag and only few of them have 4G connectivity with a 5′ inch screen. We now stumble upon a new smartphone which has the same features. 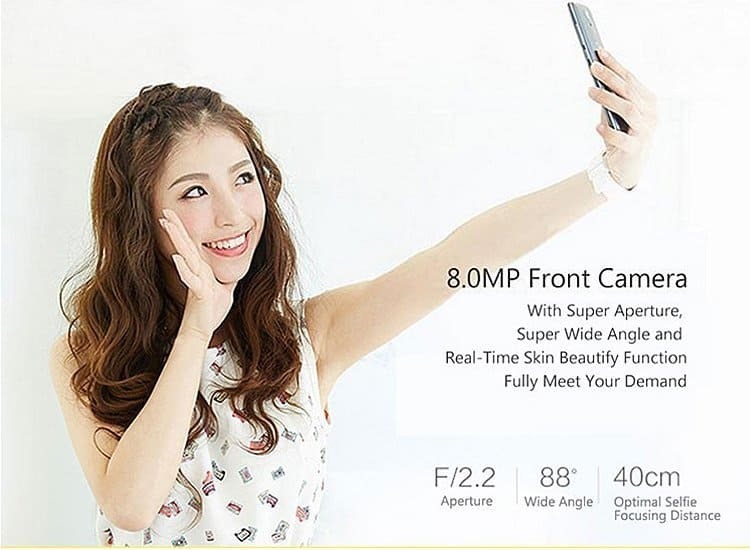 Remember our old pre-sale deal on Ulefone Be Touch 2 ? The stock will appear from today on wards in Everbuying.net. Even the smartphone which we’re talking now is a pre-sale deal like the Be Touch 2. 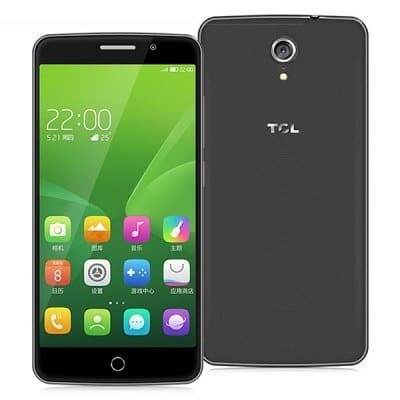 TCL 3S M3G is a 5′ inch 4G smartphone which is yet to release in to the market. The price of this smartphone is more than $200 but Everbuying.net – the famous wholesale eCommerce site in China has a pre-sale offer with a price drop under $150. Is it Ok If we buy a smartphone under $150, Is it reliable ? Well, if this your question, we’ve an answer for you. 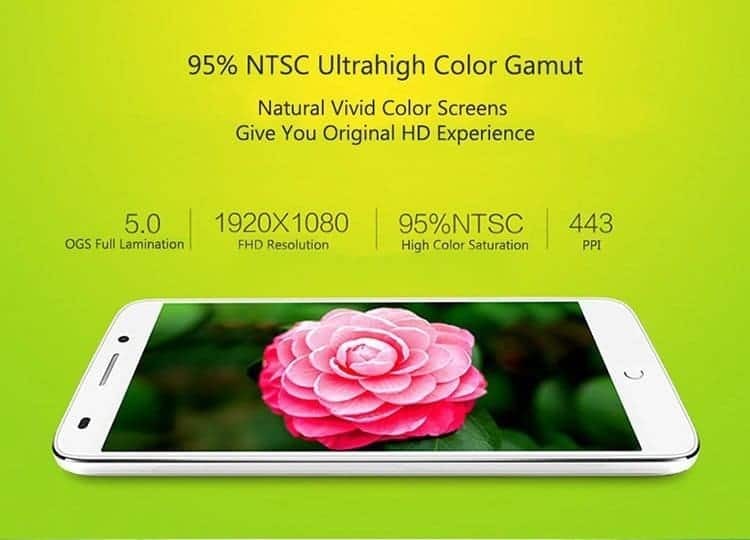 Before that let me give in-detail about the specifications of this smartphone. 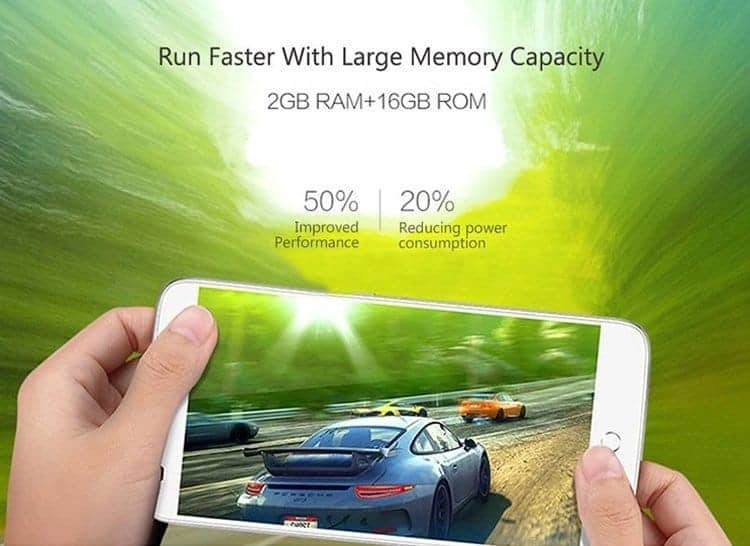 Powered by 1.5GHz Octa core processor with Qualcomm Snapdragon 615 chipset. Adreno-405 is featured as GPU. It has 2GB of RAM and an internal memory of 16GB. The memory can be expandable up to 32GB using TF card. 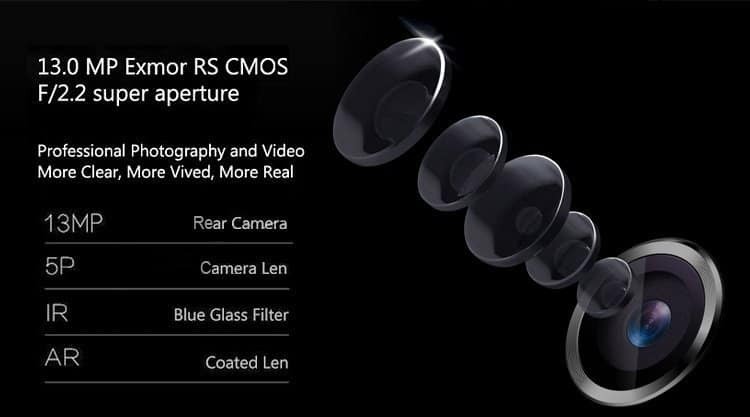 A 13MP rear camera with flash light and Auto-Focus and a 8MP front-facing camera for selfies and video calls. Runs on Android’s latest OS – 5.0 Lollipop with a neat interface. 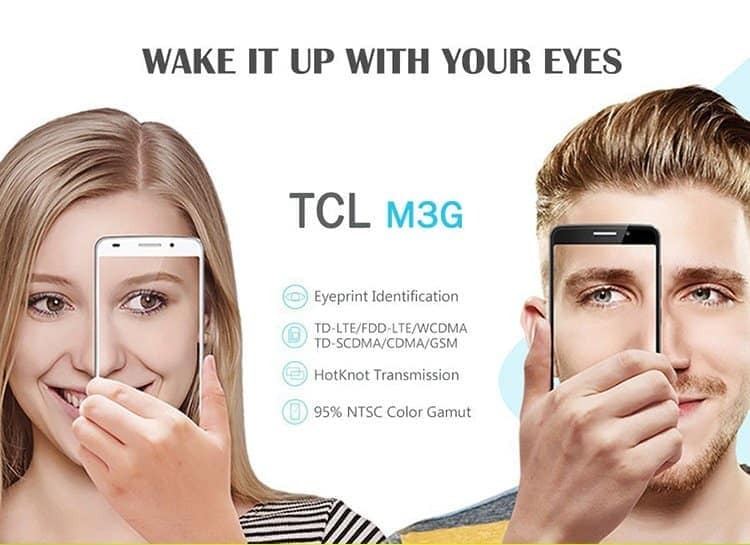 Eyeprint Identification – Most of the smartphones are coming with finger-print scanner while this smartphone has come up with yet another different and innovative idea. 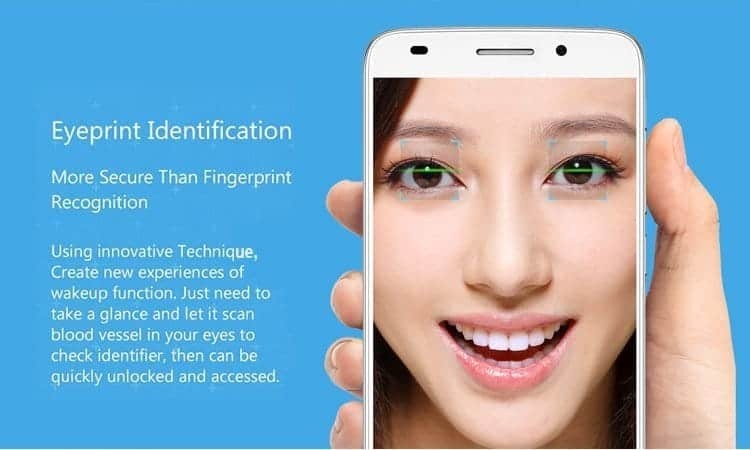 You can unlock the screen with eye print identification. You just need to look over the screen and let it scan the blood vessel of your eyes, that’s it, it will get unlocked without any hassle. 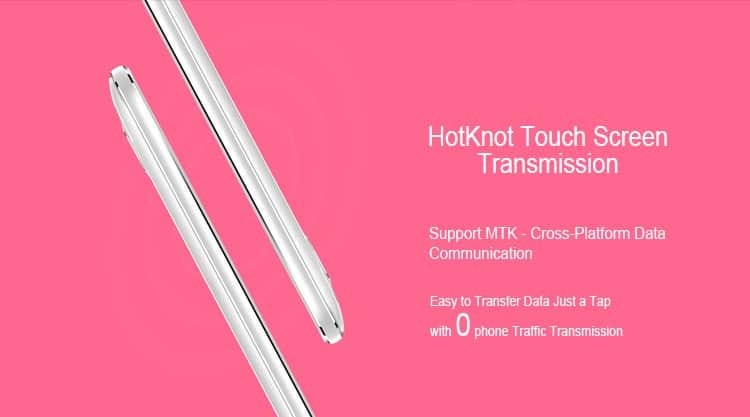 HotKnot Touch Screen Transmission- Easy to transfer data with a single tap on the screen. Supports 7 communication bands and 18 frequency bands. It has 150Mbs download spped in 4G while the upload speed is of 50Mbs. Coming to the answer- Although we never encourage unpopular branded smartphones but this one isn’t our list. Mostly people see what chipset is used and the special features. 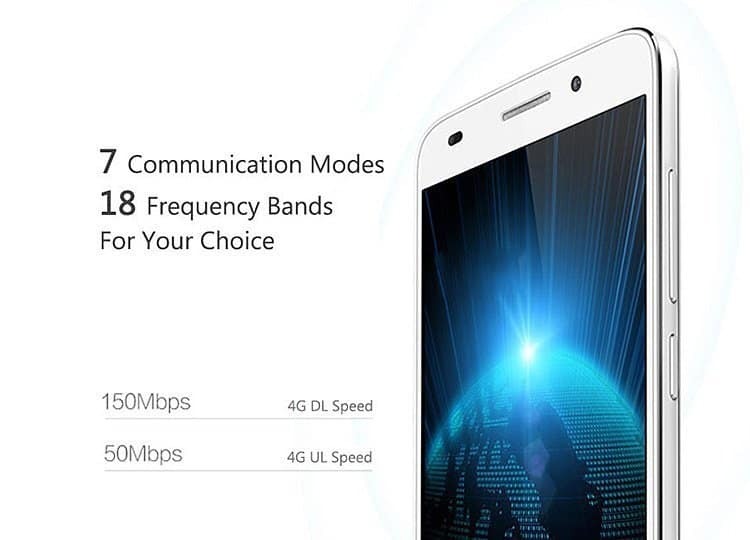 Thiis smartphone is powered by Qualcomm Snapdragon chipset and has a wide range of features. Though the chipset is not a new one ( Snapdragon 810 or 820 ) but for this budget range it is apt. Even the Indian mobile vendor –Micromax also uses the same chipset for the price tag of $150 but the problem comes with the battery capacity. This smartphone has good battery range of 3050mAh and the special features like Eyeprint identification which made us to post about this deal. So why late ? Let’s look at the pricing. The actual price of this smartphone is $219.56 but as we told there’s a pre-sale offer running in the Everbuying.net. The eCommerce site is offering a 36% discount on the phone i.e., the deal price is $139.98 ( Under $150). Pre-sale register is open worldwide and the actual sale will start from tomorrow on-wards. Go and register for this smartphone before the stock goes off.